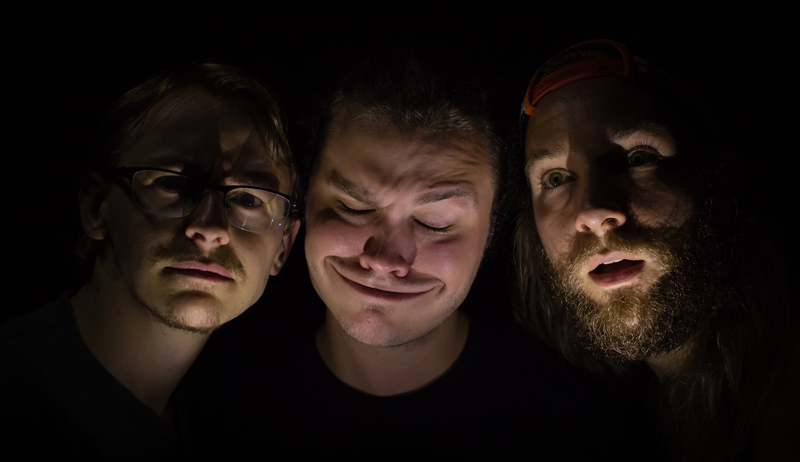 2015 – Self-Titled (EP) – Full Stream here. As part of an overall concept, the EP paints four distinct scenes. 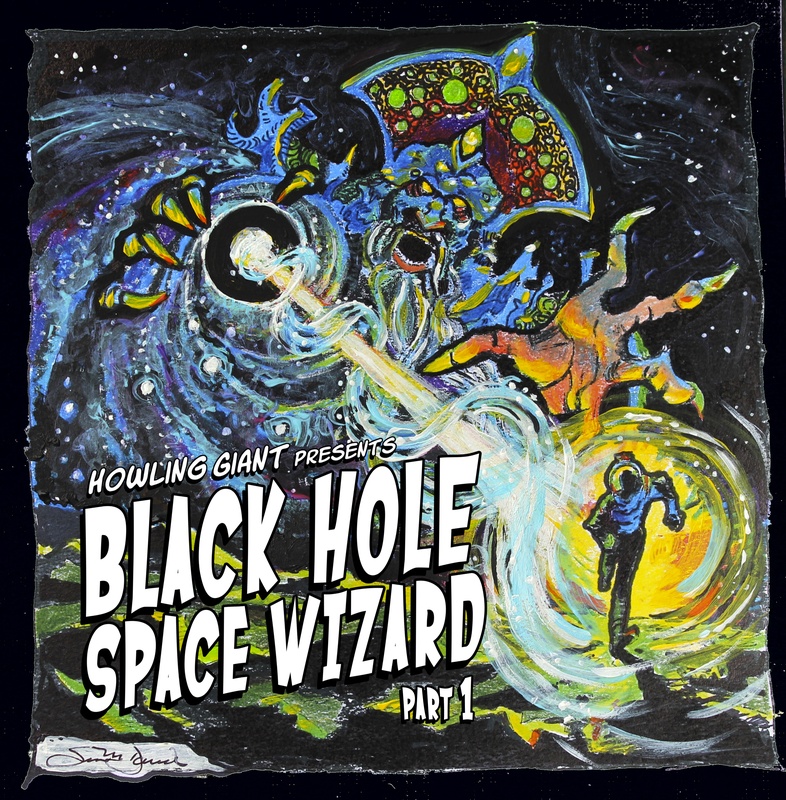 The Black Hole Space Wizard destroying everything. A lone survivor trapped on a ravaged Mother Earth. Overall, it you are one of the many that wishes Mastodon had continued in the cosmic, crushing progressive manner of Crack The Skye and Blood Mountain, Howling Giant is your dream band!